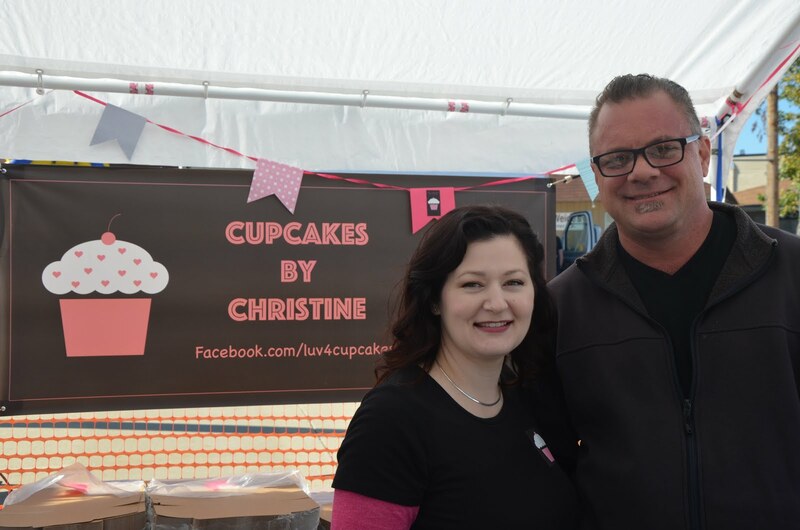 Just had to give a little shout-out to a local baker, Cupcakes by Christine. 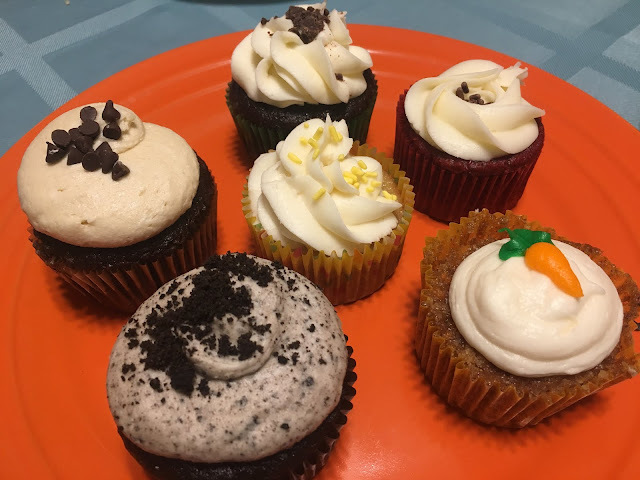 I stopped by their booth at the Lansing Autumn Fest and it was my son's birthday weekend and he had a party planned with friends, so I got some cupcakes for the occasion. She sad several flavors available - I tried the carrot cake and the Oreo flavors, which were both amazing. You can find her on Facebook at https://www.facebook.com/luv4cupcakes/.